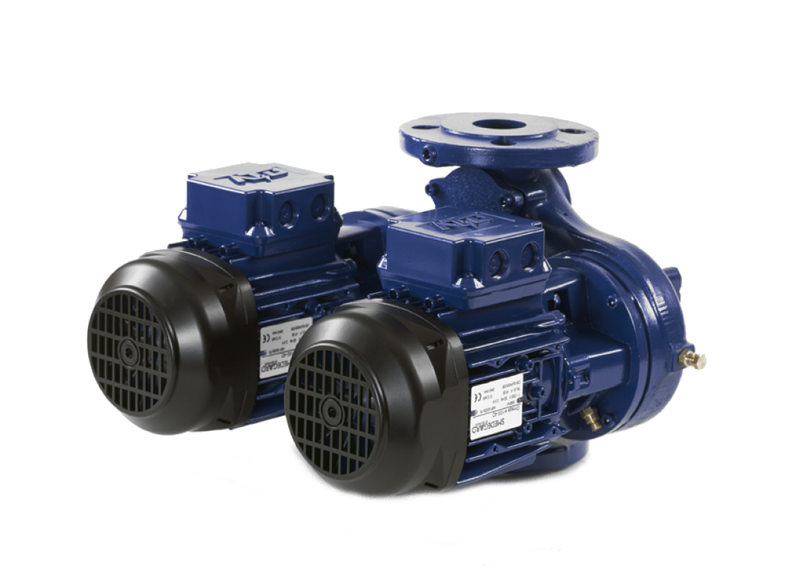 Omega In-line single-stage centrifugal pumps are designed for heating, district heating and cooling and domestic hot water systems, which requires that they are quiet, and the motor and the shaft seal can withstand continuous operation. Omega ECOFlexx is the same type of pump but with integrated frequency converter for self-regulating pump operation. The electric motor is designed with the latest ErP compliant efficiency, and thus that it is not overloaded in any operating point on the pump curve. Omega Series does the very small capacities and very large systems up to 300mm pipe connection with engine capacity up to 132 kW. The use of electric motors of high quality produced in the EU, ensure noise levels are reduced by up to 50% compared to some other motor types. The wide selection of shaft seals makes Omega series suitable for many different applications. A number of models are of Bronze construction, specially designed for H.W.S applications.